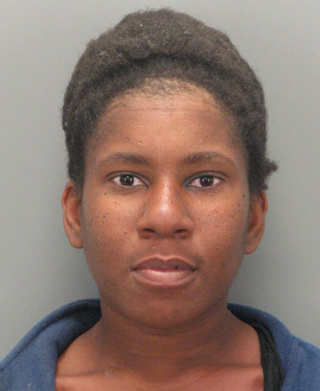 A South Carolina woman has been charged with attempted murder and child abandonment after she threw her newborn in a trash can, NBC News reports. According to the news station, police arrested Sharon Lenise Ferguson, 28, shortly after a neighbor who followed a trail of blood to the family's trash can found the boy wrapped in a blanket and grocery bag. Greenville police told the news station that the boy was near death when he was found, but emergency crews quickly began working to treat the newborn at the scene. NBC News reports that by Monday evening, the baby was in stable condition.